We provide custom solutions for solar control challenges through a simple, efficient customer service process.  IWS combines generations of craftsmanship with some of the best technology available in the window coverings industry today. 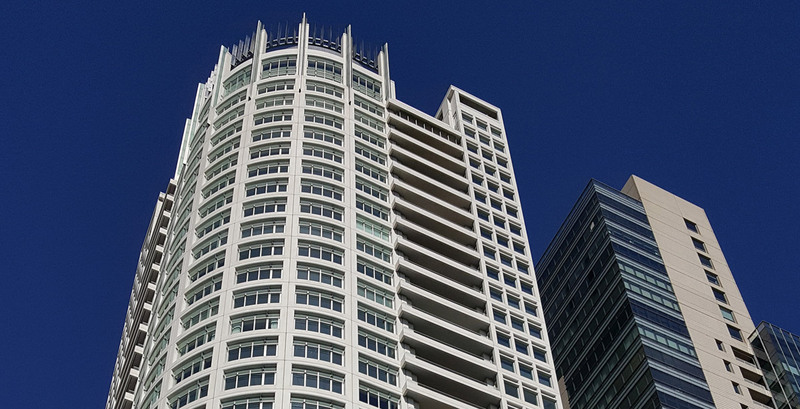 The architectural and design communities are specifying IWS products as a solution to their solar control challenges. 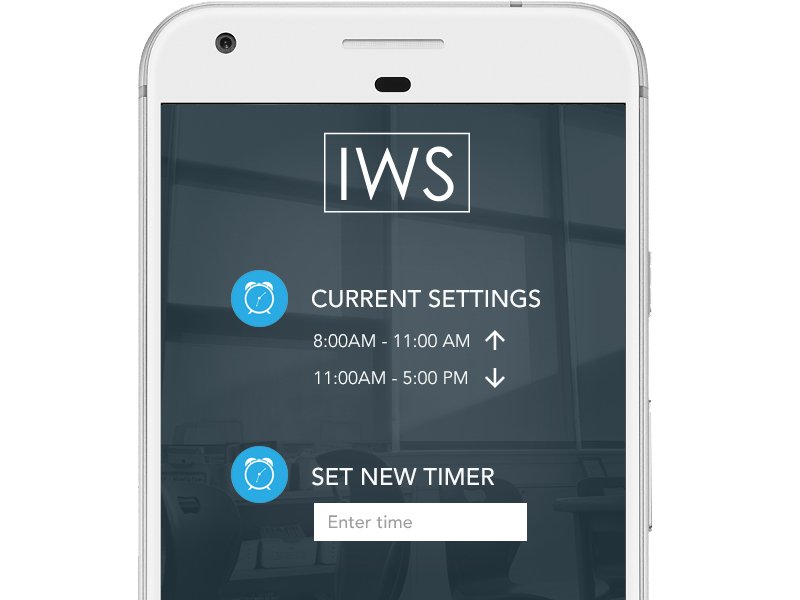 IWS dealers know they can count on a top-quality product, on-time delivery and a simple, successful customer service process. IWS stocks a large quantity and variety of American-made solar shade fabric from the best fabric mills in the world. 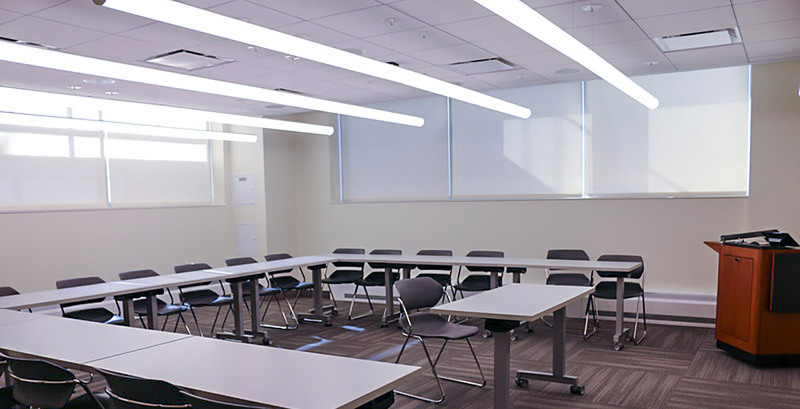 PowerMove® Motorized Shade Systems include a wide range of controls and interfaces that makes it easier than ever to integrate motorized shading with third-party control systems regardless of technology or brand. We have solutions to fit all project needs, regardless of shade specifications, power or technology requirements. PowerMove® Motorized Shade Systems include a wide range of controls and interfaces that makes it easier than ever to integrate motorized shading with third-party control systems regardless of technology or brand. We have solutions to fit all project needs, regardless of shade specifications, power or technology requirements.. Accurately control your PowerMove® Motorized Shade Systems via the mobile device app. Two-way communication allows you to visualize the exact positioning of your shades while also allowing you to check the battery life. A set-up wizard makes it simple to get started. Create rooms, set timers & scenes for optimum comfort. PowerMove® Motorized Shade Systems on the SmartMove™ Digital Network (SDN) can be controlled through an IP Building Controller, providing a total solar management system as well as digital keypads and weather sensors. PowerMove® Motorized Shade Systems on the SmartMove® Digital Network (SDN) can be controlled through an IP Building Controller, providing a total solar management system as well as digital keypads and weather sensors.